In 1892, a magazine writer named Francis Bellamy came up with a simple 23-word statement of loyalty to the United States of America. This statement forms the basis for the Pledge of Allegiance, which today is often recited by Americans at the start of the school day, or before public meetings. Reciting the Pledge is a promise that the person will support and be faithful to the United States of America, and to the core values on which our nation was founded. 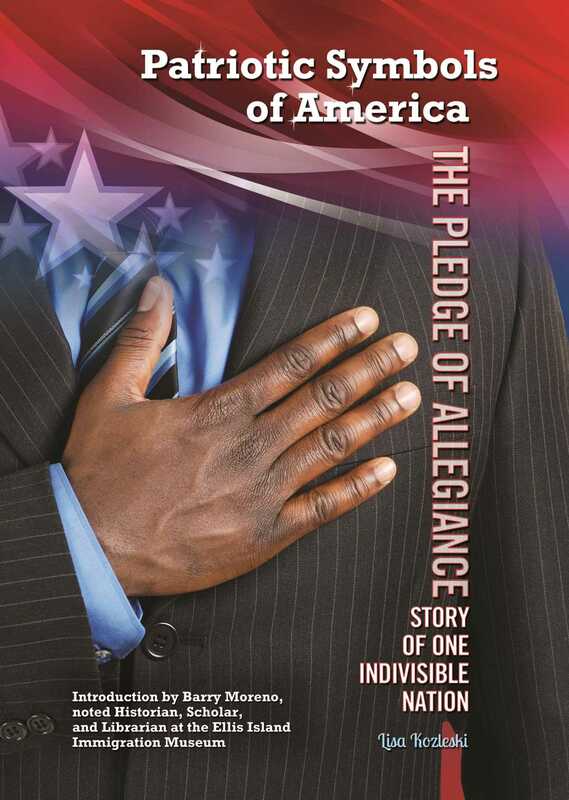 The Pledge of Allegiance remains an important symbol of American values, including liberty and justice for all.